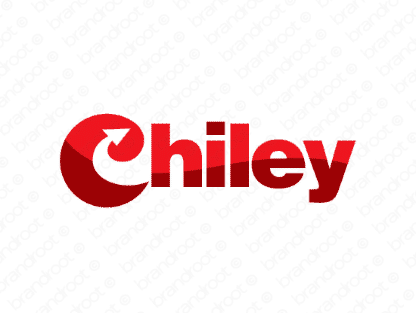 Brand chiley is for sale on Brandroot.com! A unique name that carries a catchy pronunciation and intriguing spelling. It's both professional and creative in sound, giving it a simultaneously respectable feel and enthusiastic atmosphere. You will have full ownership and rights to Chiley.com. One of our professional Brandroot representatives will contact you and walk you through the entire transfer process.